An audible click during the tool-free assembly process signals that a correct connection has been established. The assembly density (for example on switches) can also be significantly increased. 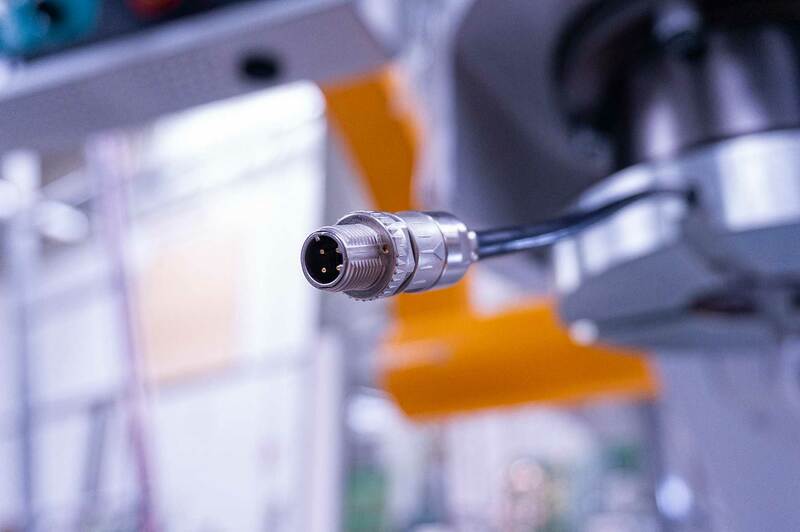 Thus, HARTING is supporting the I4.0 trend towards miniaturization by meeting the demands of device manufacturers whose housings continue to shrink.